Clay & Yumi have long produced Japanese readers and lessons as digital downloads, but we are happy to announce, they also have paperback versions of a few of them. These paperbacks average over a hundred pages in length and include MP3s, PDFs, and eBook formats as a free download extra. Best of all ALL are priced under $10 USD! The first volume in the popular Japanese Reader Collection is Hikoichi, a mischievous young man who has a knack for getting out of work. 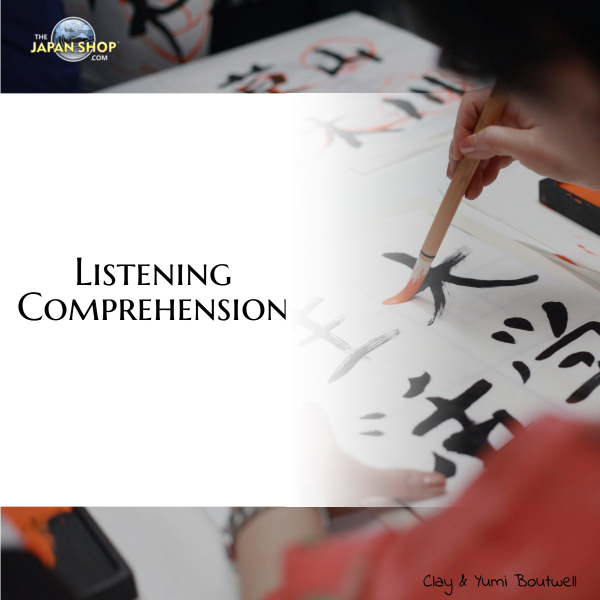 Perfect for beginning and upper beginning students of Japanese. This affordable Japanese reader contains four complete stories of a clever and mischievous young man, Hikoichi. Get FREE MP3s of the stories read by a native Japanese speaker. Listen while reading. The link to the MP3s is found on the last page. Read–in Japanese–how the wise and young Hikoichi shows his smarts with these four short stories in Japanese. Yes, you can read real Japanese–even if you are just starting out in Japanese. All Japanese have furigana (printed version) and romaji for those starting out. Four full traditional Japanese stories about Hikoichi. Finally, we have included a simple and mostly literal English translation for you to check your understanding (Don’t cheat! Work through the Japanese first!). The first story has the lord of the castle testing Hikoichi in a Solomon-esque question–which young lord is the true young lord? The second story shows choosing the first and most favorable isn’t always best. In the end, only Hikoichi can enjoy the cherry blossoms. The third story is about a mysterious, but living umbrella. Some things are just too good to be true. We wrap things up with Hikoichi’s encounter with a Tengu–a mythical creature whose straw raincoat renders its wearer invisible. Available now at The Japan Shop or Amazon.com.